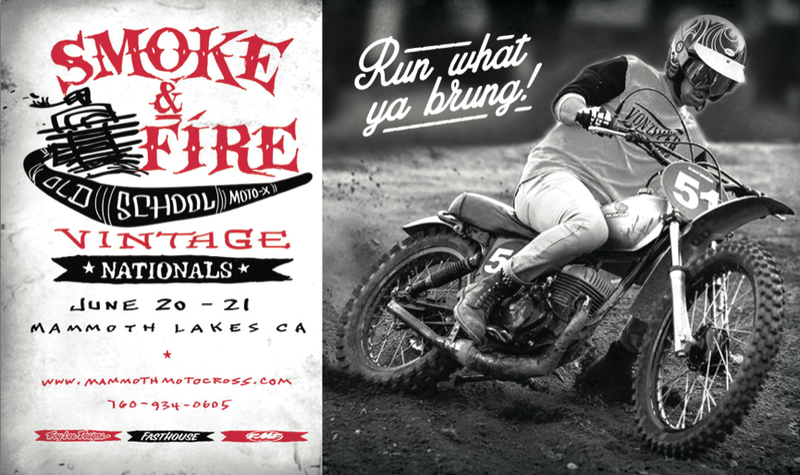 The second annual Smoke & Fire Vintage Nationals will be held June 19-20 at Mammoth Motocross. The Fasthouse crew will be out there for all the chaos! 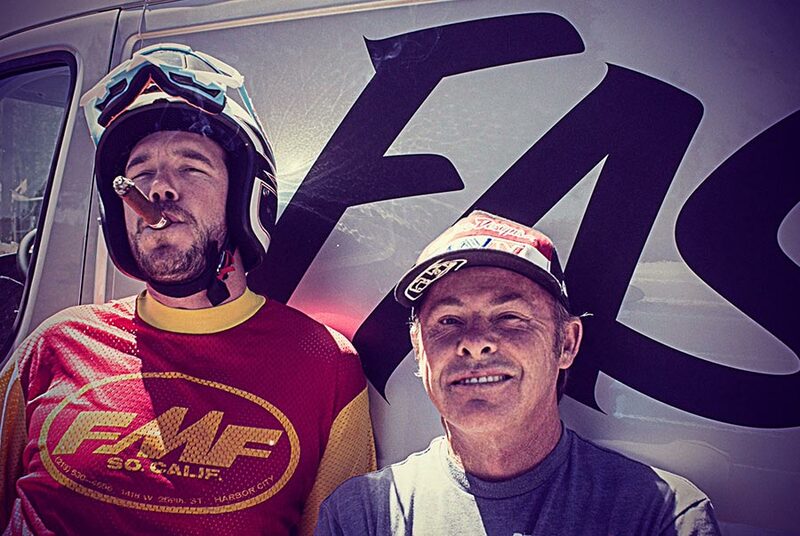 For more info, go to mammothmotocross.com or call 760.934-0605.